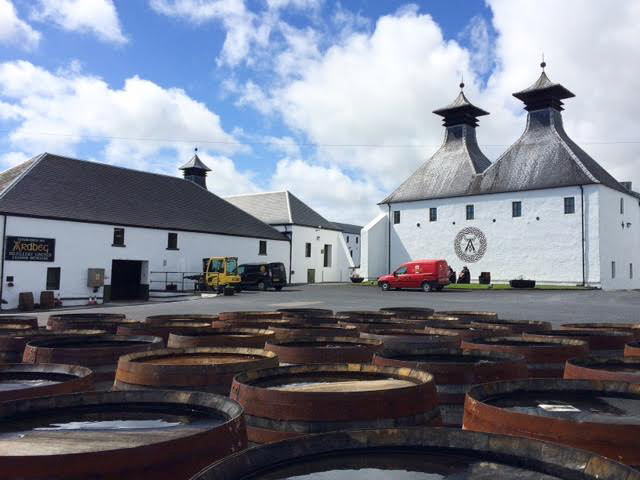 This year has been another productive year for the whisky industry. Companies have developed more products to meet or drive consumer demand as the category continues to grow in both sales and consumption across the globe. We have been lucky to try some of them through this blog, including many of the major releases, and to attend numerous launch events and press trips during 2015. 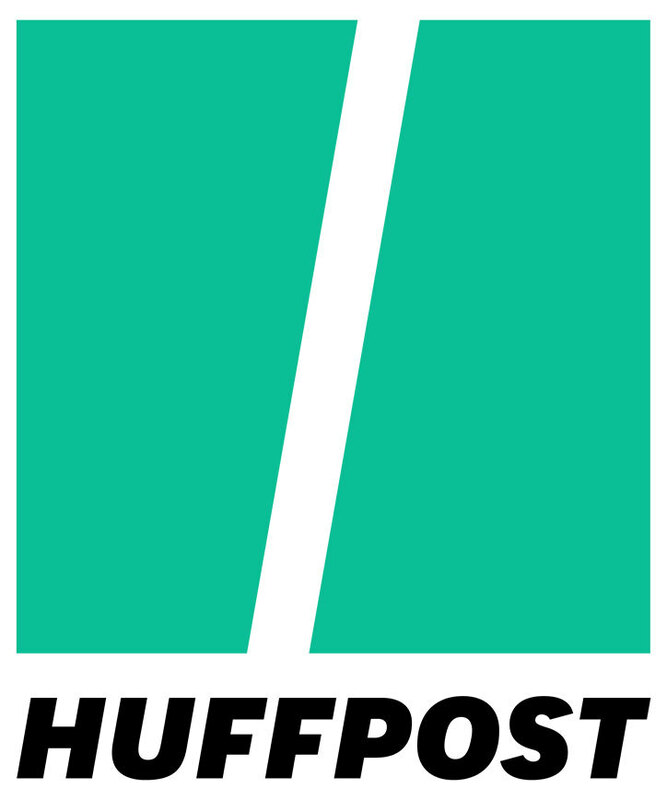 A huge thank you to all of the brands and PR agencies that continue to support us. Top 10s are always subjective and potentially contentious as a result - everyone has differing opinions, but that is what makes the whisky industry so interesting. 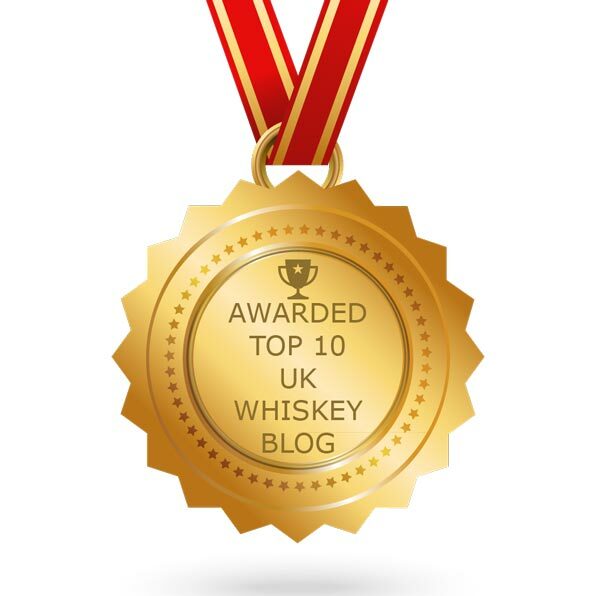 Every blog seems to have a Top 10 but we were one of the first when we wrote such an article in 2009 - this is our seventh year of selecting our favourite whiskies and it remains one of our most visited posts each year. In the past we have tried to select our Top 10 on a ratio of quality, value for money and availability to the public. This year's selection has some of these elements but is simply about our favourite whiskies. No other criteria. 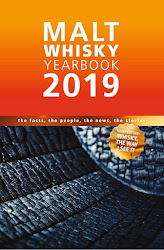 As in the last couple of years we have not selected an outright winner, so have chosen to present our Top 10 new whiskies of 2015 in alphabetical order. Read the full review - click here. The newest addition to the core range of Speyside's smallest single malt distillery and one of the best value whiskies to make our 2015 list. Benromach has always been a favourite of ours with it winning our Whisky of the Year way back in 2009, and this expression did not disappoint. It was designed to show the typical Speyside style from from the post-War years when many distilleries still used peat to dry their malt. 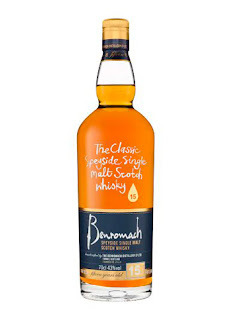 The result is a delicious, rich version of Benromach that combines a lovely sweetness with earthy peat smoke. This whisky created a bit of a stir amongst whisky fans for a couple of reasons - it was the first Scotch whisky to be part matured in rare mizunara oak casks from Japan, and the price was declared as too high for a no age statement whisky by plenty of whisky commentators. Despite that little sideshow, there was no denying that this was a fantastic whisky that has sold out around the globe. A heady mix of tropical fruit, vanilla, wood spices and soft peat makes this a stunning and genuinely innovative single malt. This is the only single grain whisky on our list this year and what an absolute beauty it was. 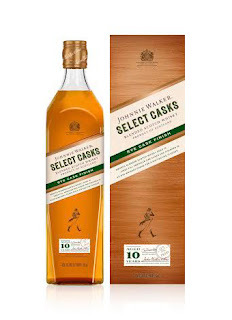 The bottling formed part of the Diageo's Special Releases in 2015 and presented us with a very old single grain from the Caledonian distillery that closed in 1988. 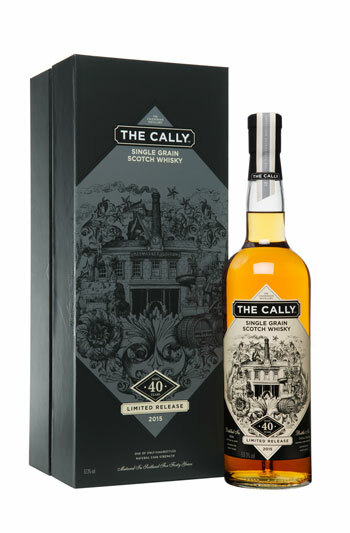 Again the price was high but The Cally gave us a rare treat with its complex combination of vanilla, honey, warming wood spices, tropical fruits and white chocolate amongst many other characterictics. It demonstrated just how good an old single grain whisky can be and also lament about the fact the distillery is long closed and how little stock must be left. Another entry from the superb Diageo Special Releases 2015 collection, but this time a single malt. 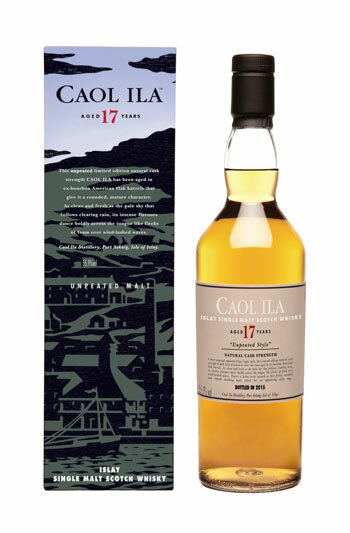 Caol Ila is well known within whisky circles for its mid-range smoky style but this expression is made in what the distillery calls its 'Highland style'. 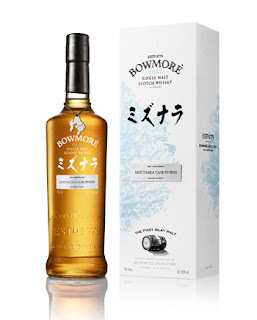 Although labelled as 'unpeated', it is actually very lightly peaty according to Diageo sources and this is the oldest version that has ever released. Plenty of orchard fruits, brown sugar and earthy malted barley notes mingle to create a wonderful whisky that is right up there at the top of our list. This expression of the famous Johnnie Walker brand is the first to feature in the new Select Casks range. Each bottling in the series will feature a different or experimental cask finish - this one has been constructed of whiskies with a minimum age of 10 years, before being transferred to ex-American rye casks for six months. The Rye Cask Finish is exclusive to the USA at this time and exhibits a punchy blend of wood spices, vanilla and maple syrup. A lovely Scotch that could easily pass for an American whiskey. Very nice. One of the highlights of the year came with the opportunity to sample this very special malt from the iconic Laphroaig distillery on Islay. 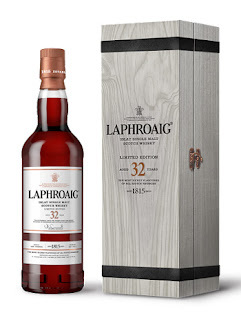 The bottling was the pinnacle of a series of whiskies launched to celebrate Laphroaig's 200th anniversary and is one of the oldest expressions ever bottled by the distillery. This is a seriously complex single malt with many characteristics combining in a battle of sweet vs savoury with the trademark peat smoke providing the link. A very classy whisky and one of fitting quality for such a momentous year. Another old smoky single malt on the list, this time the oldest ever peated expression from the Tobermory distillery on the isle of Mull. 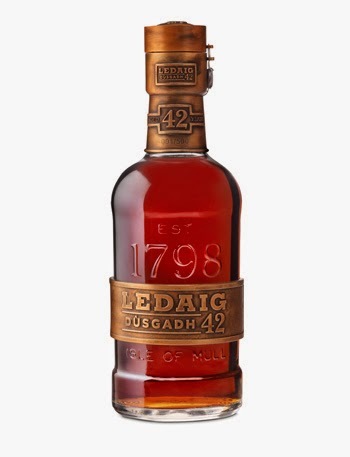 Dùsgadh translates as 'awakening' from Gaelic and was distilled and filled to casks in 1972. The whisky had an incredible complexity and depth with plenty of caramel, apple, beeswax and soft gentle peat smoke mixing with warming wood spices. Bittersweet elements added even more to the palate. A rare and decadent treat that is the most expensive whisky on this year's list. The only Irish whiskey to make the final list but it is an absolutely exquisite one. A truly innovative product that was the first ever Irish whiskey to be part matured in virgin casks made from Irish oak. 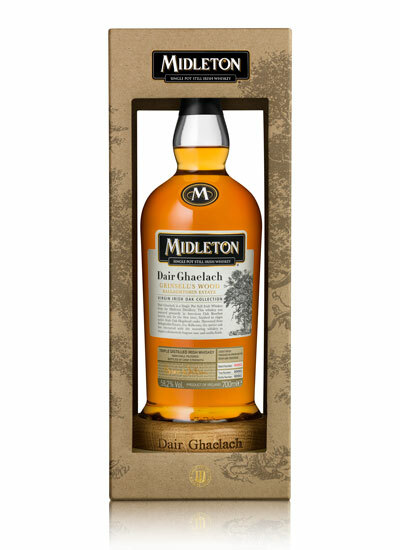 The first batch saw oak harvested from Grinsell's Wood in Co. Kilkenny and the name Dair Ghaelach translates as 'Irish oak' from Gaelic. A combination of honey, vanilla, tropical fruits and plenty of warming wood spices make this an incredibly complex and enjoyable whiskey. One of our revelations of the year appeared in the form of this single cask from the Springbank distillery in Campbeltown. 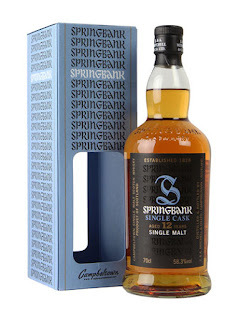 We have never sampled much from Springbank, so this was an unexpected find when visiting a whisky show earlier in the year. Bottled at cask strength, this whisky packs a punch and has a great mix of dried fruits, toffee apples, rum and raisin ice cream and chocolate, backed up by a distinct maltiness and a hint of peat. A robust whisky that has left a lasting impression in more ways than one. 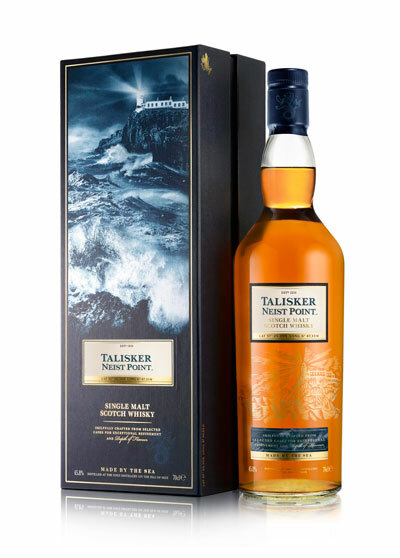 This travel retail exclusive expression from the famous Talisker distillery on the isle of Skye was one of the last new releases of 2015. 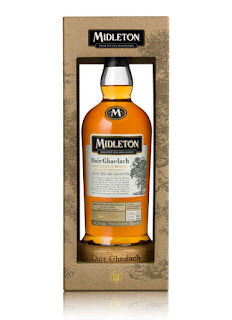 Pitched at the premium malt price point, it combines a selection of American oak casks of differing ages. The whisky is named after Neist Point, the most westerly point on Skye and home to a lighthouse. A fantastic and complex whisky that marries salted caramel, malted cereals, burnt orange and ashy bonfire smoke notes together. A 'must try' malt for next time you are passing through the airport. With so many new releases in 2015, there are numerous whiskies that did not make our list but remain worthy of a mention. 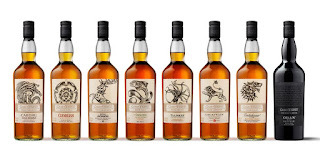 Probably the biggest release of the years was the Glenlivet Founder's Reserve, the new cornerstone of the hugely popular Speyside distillery's range but one that caused much controversy as it replaced classic 12 years old expression in certain markets. The brand also released the impressive Peated Whisky Cask Finish as the third part of its cult Nàdurra range. 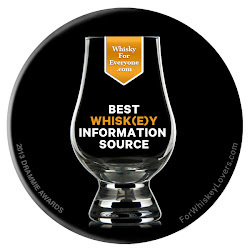 Bouyed by various top awards, Japanese whisky also continued to try to take on the world. However the shortage of stock supply hampered growth in various markets it seemed. The most significant release was the Hibiki Japanese Harmony, which was delicious. Other highlights from our 2015 sampling include the lovely Ardmore Port Wood Finish, the delicate blended malt Ghosted Reserve and Jameson Caskmates - a collaboration between the best selling Irish whiskey brand and craft brewers Franciscan Well. The UK Blog Awards 2016 - Vote for us now!